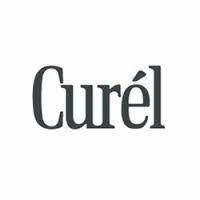 Incorporate Curél Hydra Therapy Wet Skin Moisturzer into your daily routine for an easy, yet effective way to calm, smooth, soften and heal dry, flaky skin. The formula’s water-activated properties work to penetrate deep into skin’s surface all while you’re in the shower – no rinsing required – so you can just dry off, dress and go! I love this amazing wet skin moisturizer! It is so deeply hydrating for my parched winter skin. I don't always have time to apply a moisturizer all over my body after my shower, so this product is perfect for me. It saves me a lot of hassle. It absorbs completely and quickly into my skin, leaving it soft, silky and smooth for 24 hours. 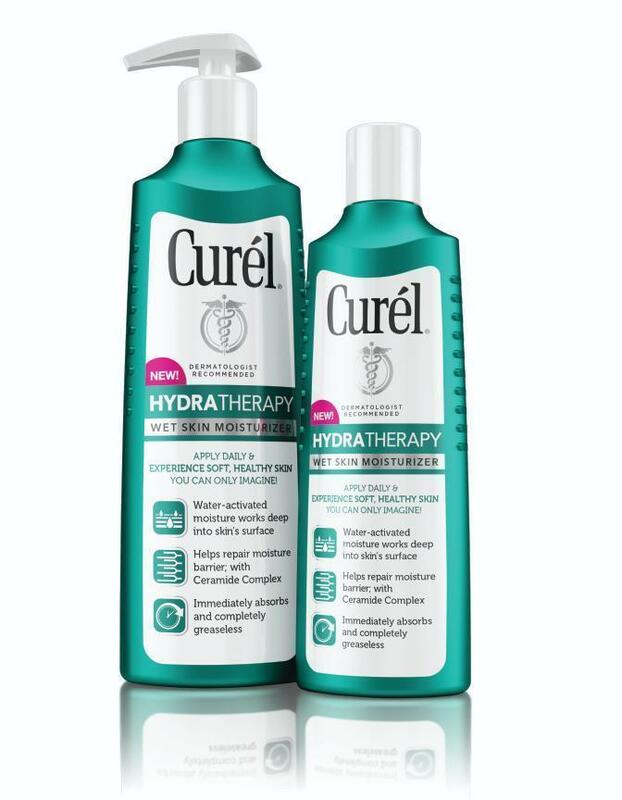 Curél Hydra Therapy Wet Skin Moisturizer is available at select drug and mass merchant stores nationwide for $10.99.